Blaze Jordan is a 2021 1B/3B with a 6-1 215 lb. frame from Southaven, MS who attends DeSoto Central HS. Large, athletic frame with broadness to shoulders and present physical strength proportioned nicely throughout. Primary first baseman and moved well around the bag in live action; only worked out from third base and showed tools during the game that play. Moves well on feet and shows balance, some bend at waist in receiving the ball out front, arm plays nicely with present carry and accuracy across the diamond. Righthanded hitter, begins with a wide base and a high hand set and back elbow at the plate. Extremely advanced strength at point of contact, loose and easy hands, whips the barrel through the zone with low effort. Creates leverage to path and creates big jump to pull side; occasionally gets off balance, strength plays to all parts of the field.Very good student. 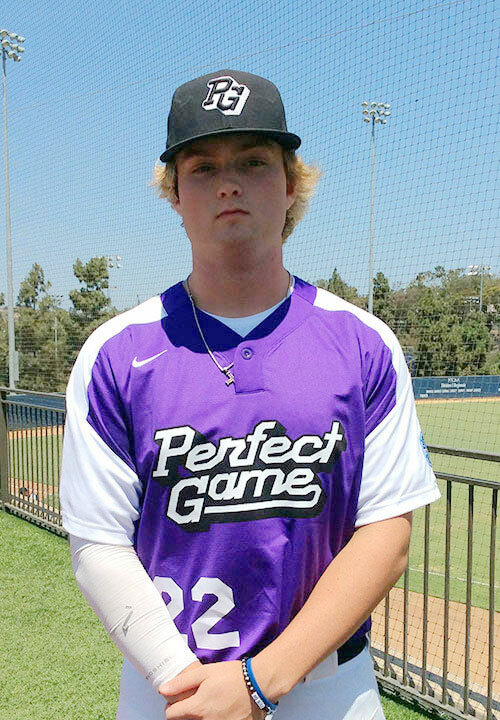 Named to PG Underclass Top Prospect List. 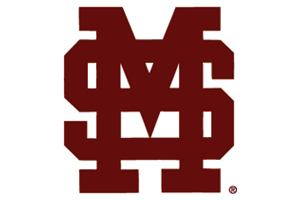 Verbal commitment to Mississippi State.